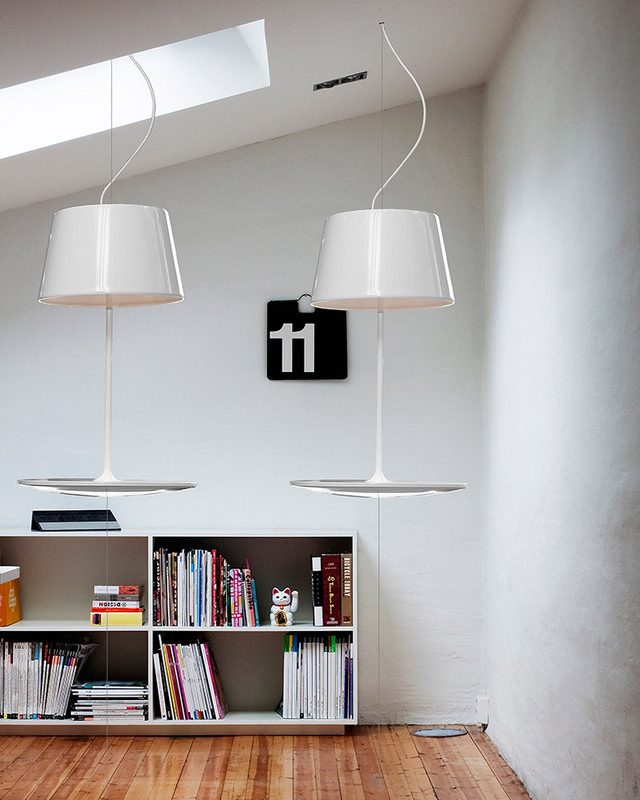 Illusion combines the functional elements of a light source as well as a table. 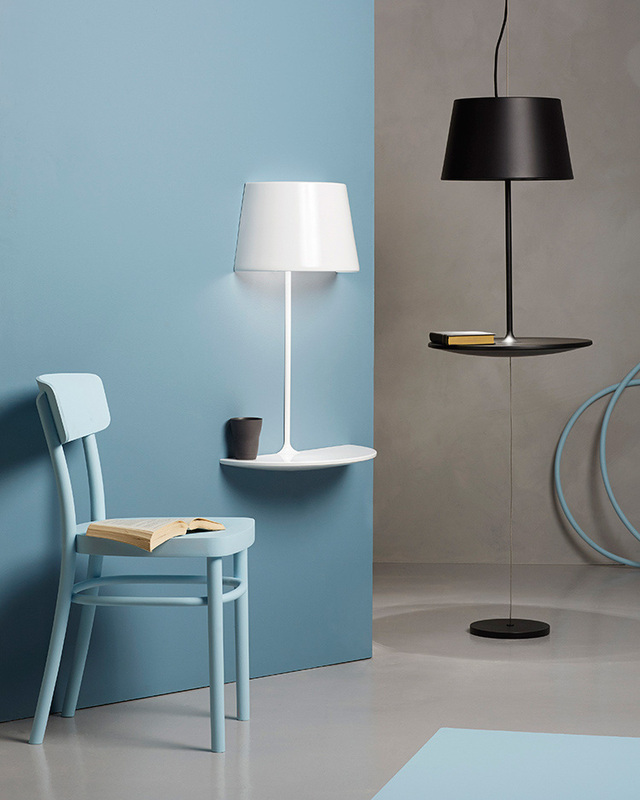 Hovering above the ground, the lamp challenges our perceptions of gravity and our idea of two common pieces of furniture, offering the elements of surprise and magic. 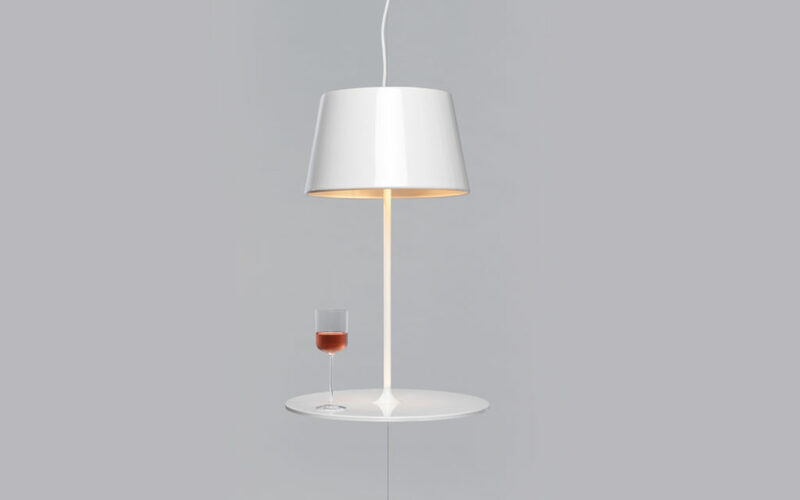 Combined in one, the lamp and table become the focal point of any space, whilst providing a place for your cocktail or your keys.